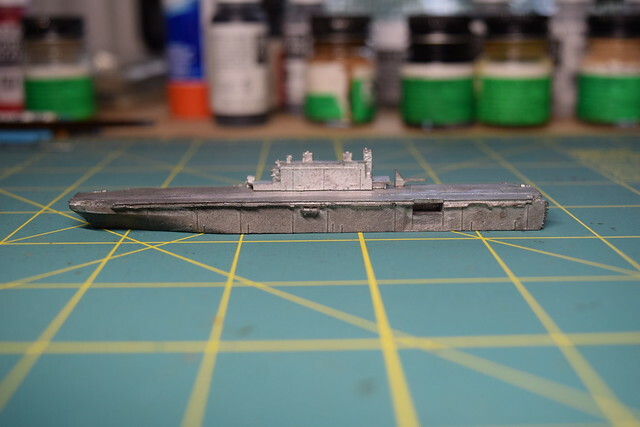 A question: is it just the exposures or is the VF Kang Ding FFG a significantly rougher product than the other Viking Forge ships you have in the same post, like the US auxiliary supply ships you posted appear to approach GHQ crispness of fine details? Certainly the Pacific AOT looks rather crisp and is a closer in photo than that of the 4 auxilleries could be. 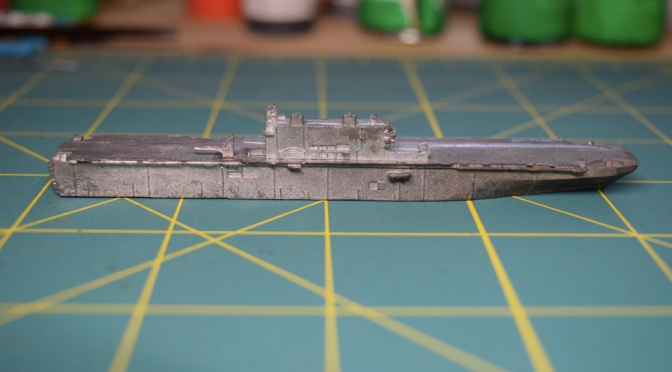 From other stuff I have seen like the rather rough Sacramento AOR, it seems like there is significant variation in the Viking Forge quality, and given the low percentage of pictured minis on their website, it’s akin to rolling the dice. That’s another reason your public service is so appreciated, you’re doing what some of the manufacturers should be ashamed for not doing! 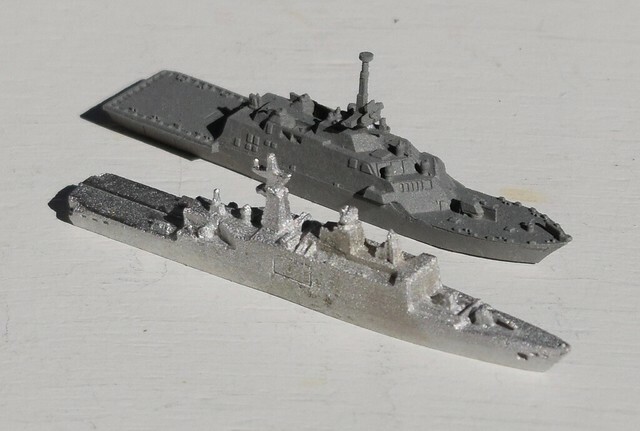 There is some variation in Viking Forge miniatures, though the Kang Ding frigate doesn’t look that much different from the Ma’anshan Type 054 frigate in the same picture, or the Type 052C destroyer. 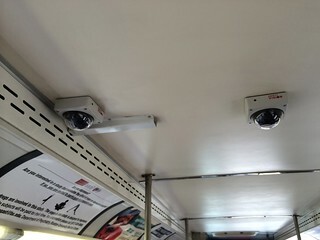 Not sure if the difference is between a modern stealthly design vs a functional design with more things to highlight. At three feet away the differences don’t stand out. Hmm I wonder what the seabattle thing is about. I guess it may indicate VF has older stock made on molds in better condition. 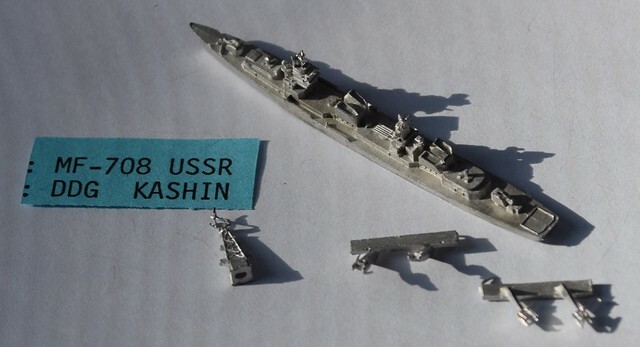 SeaBattle is a one man company in Austria that makes 1/2400 naval miniatures. Viking Forge has the rights to reproduce their miniatures in the US. 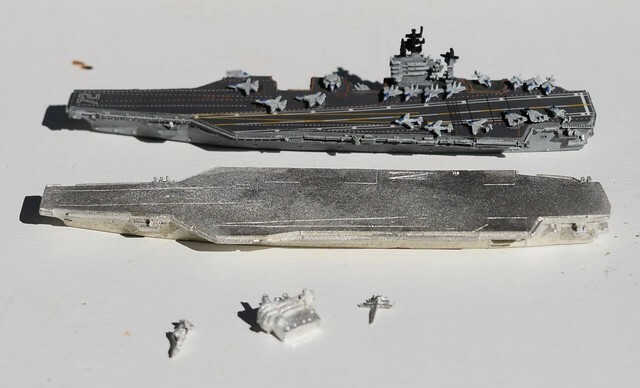 If the id for VF’s miniature starts with SB it is a SeaBattle design. I don’t know how often VF updates their molds from the masters, though.